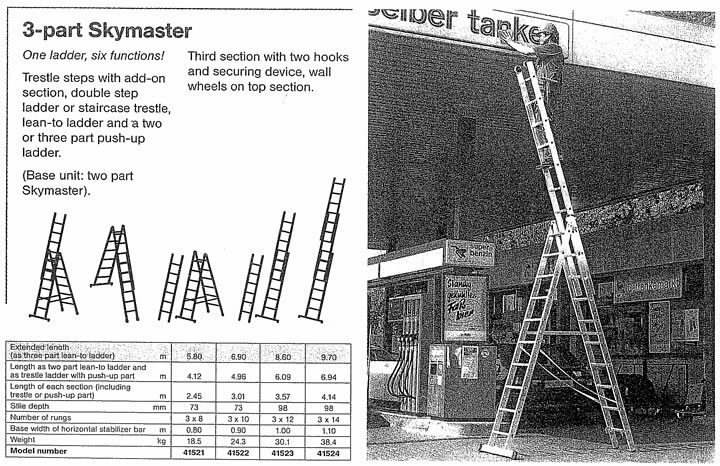 Little Jumbo Ladders also sells alternative & not so common access solutions. 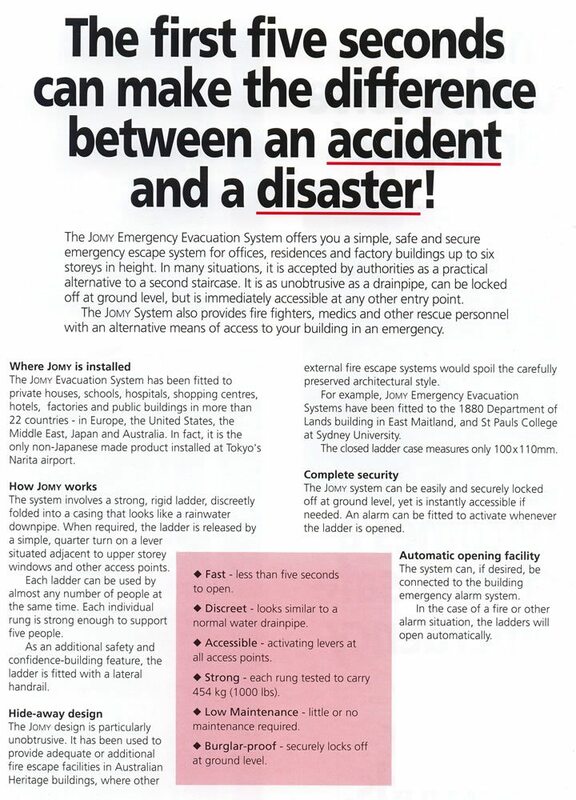 The Jomy system offers a simple, safe and secure emergency escape system for offices, residences and factory buildings up to six storeys in height. 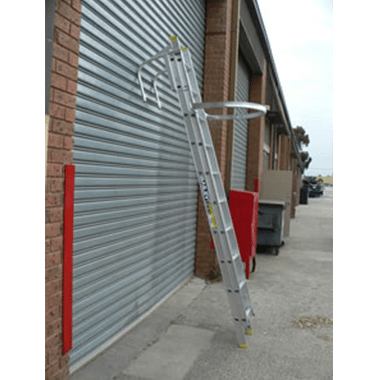 In many situations it is accepted by authorities as a practical alternative to a second staircase, it is unobtrusive as a drainpipe can be locked off at ground level, but is immediately accessible at any other entry point. 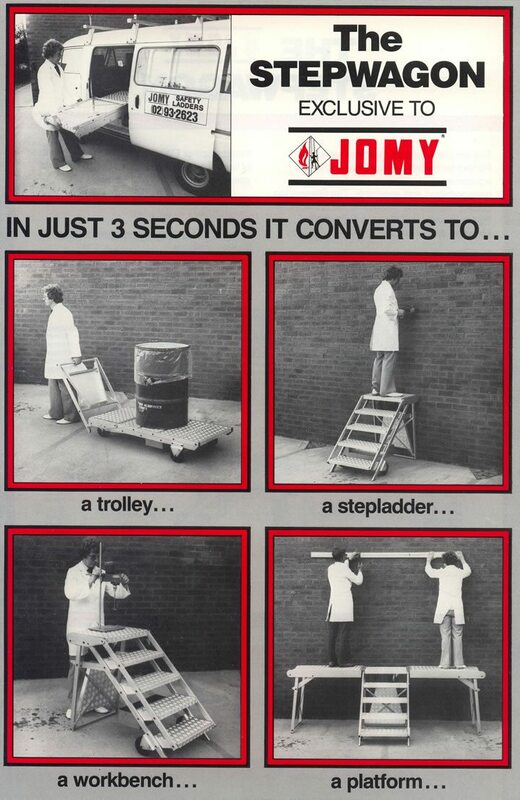 The Jomy system also provides firefighters, medics and other rescue personnel with an alternative means of access to your building in an emergency. 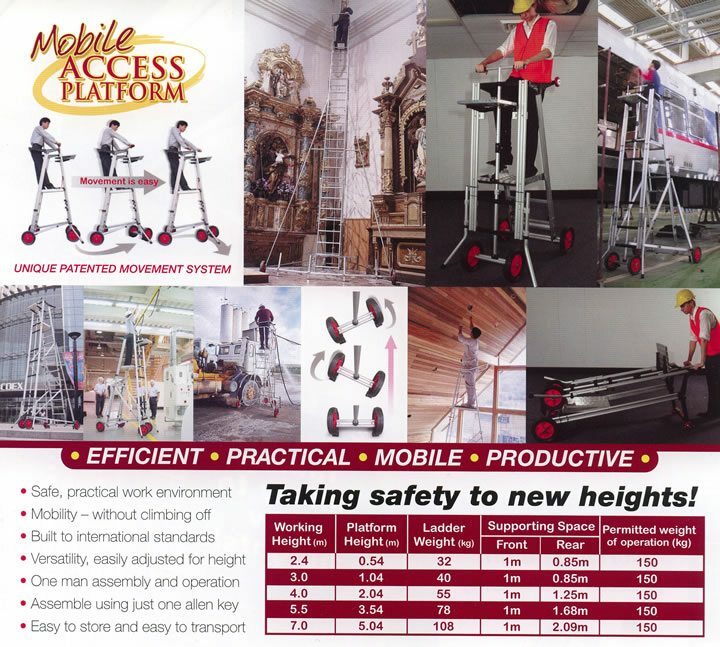 Perfect for trades and occupations where equipment and materials need on-site, transportation and assembly. 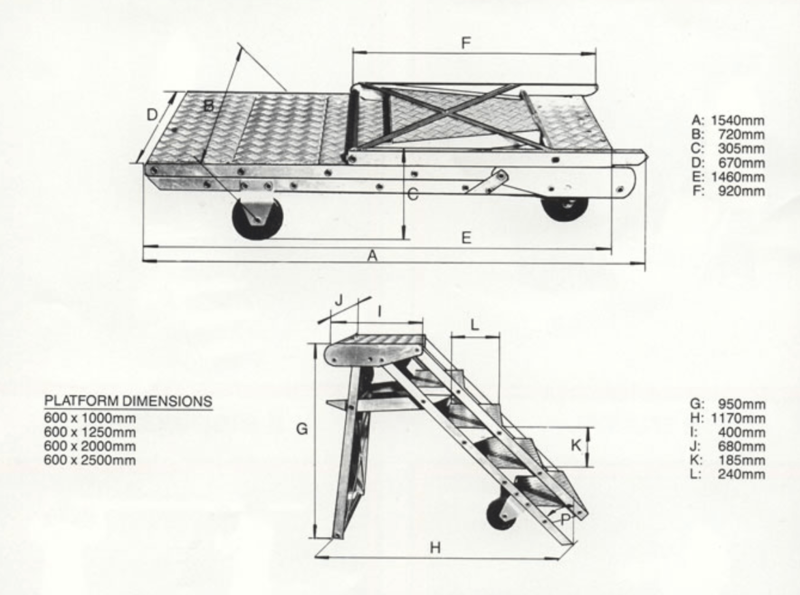 The Stepwagon quickly transforms from a rugged serviceable trolly to a stepladder, workbench, or elevated work platform. 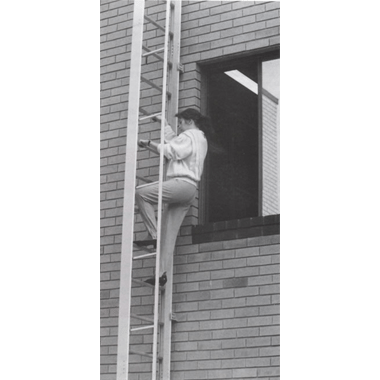 Extensions are available for additional workbenches or elevated platforms. 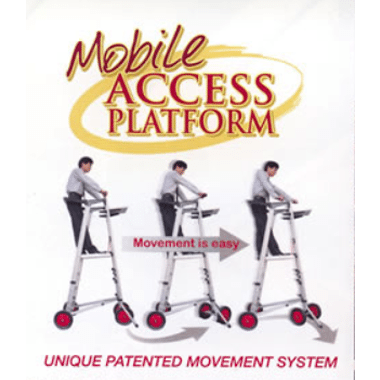 Constructed of light aluminium alloy, built with stringent specification tolerance. 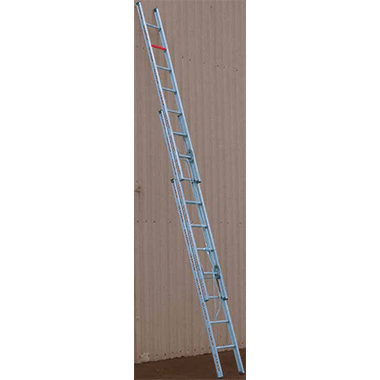 Trestle steps with add-on section, double step ladder or staircase trestle, lean-to ladder and a two or three part push-up ladder. 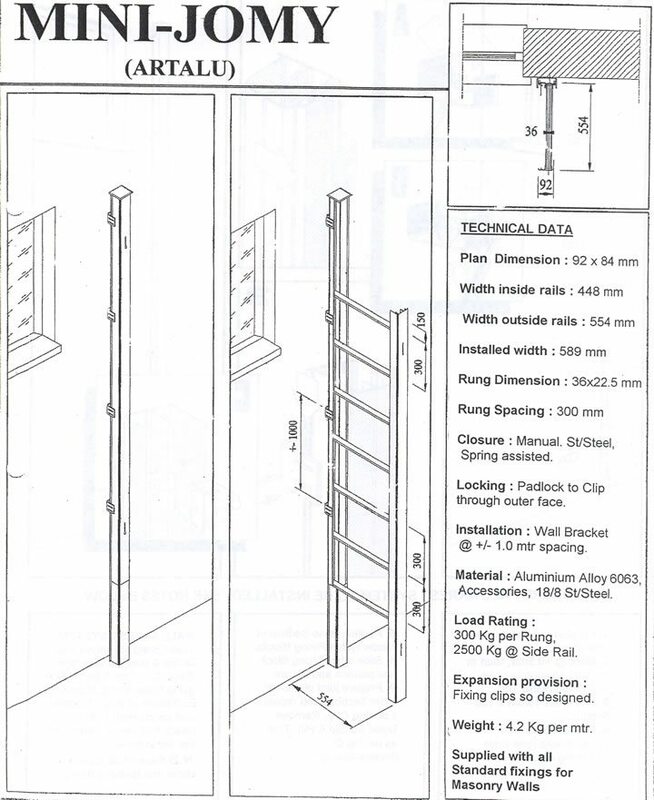 Third section with two hooks and securing devices, wall wheels on top section. 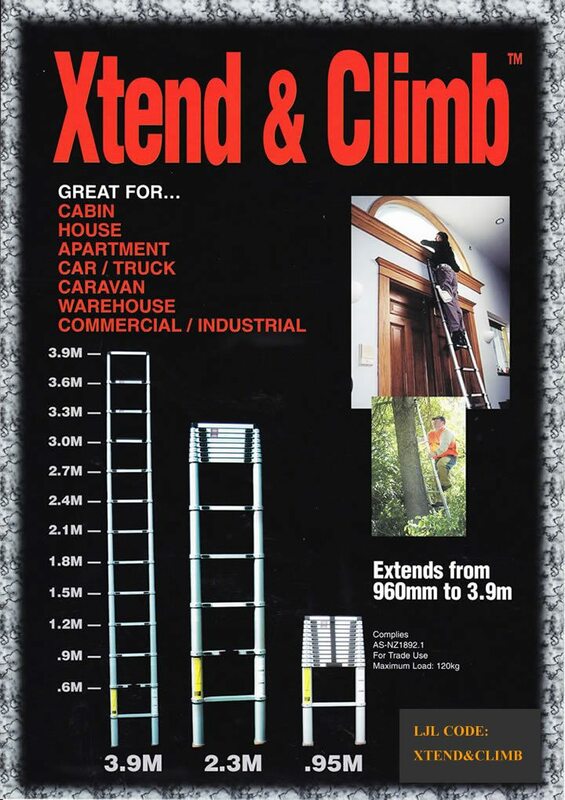 If you are looking for an Ultra-Versatile Step Ladder(Aluminium) that can change sizes, be used on stairs or slopes, flipped open to act as an Extension Ladder or even be split into two trestles (All in one ladder), check out the range of WAKÜ Telescopic Ladders.